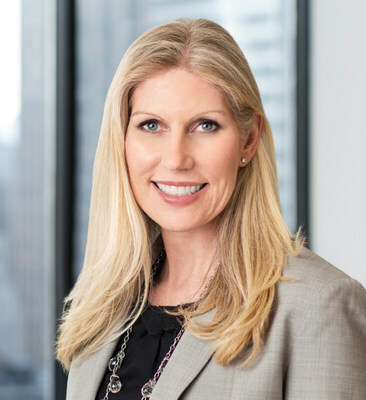 CHICAGO, Dec. 4, 2018 /PRNewswire/ -- Heidrick & Struggles (Nasdaq: HSII), a premier provider of executive search, leadership assessment and development, organization and team effectiveness, and culture shaping services globally, today announced Sarah Payne has been appointed Chief Human Resources Officer (CHRO), and Rick Greene, Heidrick & Struggle's current CHRO, will move into the Heidrick Consulting business as a Partner. Both leadership changes will become effective January 1, 2019. Payne, in her most recent role as Vice President, Human Resources, Global Executive Search, has worked closely with Heidrick & Struggles' global Human Resources team and Regional Leadership Teams to create employee-focused solutions that have supported the company during a period of significant growth and innovation. She has demonstrated her ability to effectively align people and business strategies and will bring nearly 20 years of Human Resources experience and leadership into the CHRO role. Prior to joining Heidrick & Struggles, she was Director of Global Executive Compensation at Bunge, a leading global agribusiness company. Earlier she was Global Director of Compensation and Benefits at PanAmSat, a satellite communications company that was later acquired by Intelsat. "As Heidrick & Struggles continues to grow and evolve into a data-driven leadership advisor and people solutions provider, strong leadership and collaboration with our Human Resources teams will remain integral to our success," said Krishnan Rajagopalan, President and CEO, Heidrick & Struggles. "Sarah's proven leadership record and experience with total rewards, employee engagement and development, talent management and acquisition will be critical in the ongoing growth and development of our global workforce." Greene will re-join Heidrick Consulting as a Partner to help drive the growth of the firm's consulting business, focusing on bringing the firm's full set of leadership and culture shaping solutions to CEOs and C-suite leaders who are looking to accelerate business performance and drive transformational change. As Heidrick & Struggles' CHRO, Greene has played a key role in promoting new diversity and inclusion initiatives and introducing important changes to the firm's performance management, compensation and professional development programs. 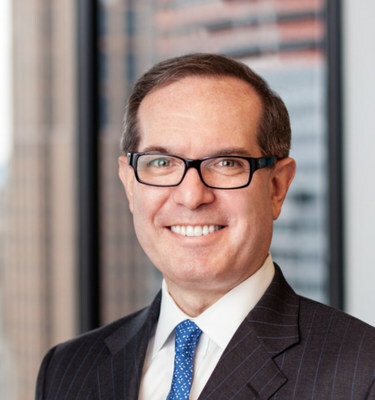 Earlier in his career, he led the firm's consulting business in the Americas and advised client Boards and CEOs, primarily in Financial Services, on managing succession planning and driving major changes in leadership and culture. "In his role as CHRO, Rick has been a valued member of the executive leadership team, as well as a trusted mentor to many throughout our firm," said Rajagopalan. "We are excited to see Rick move into his next role at our firm as he will bring a wealth of global, cross-functional experience to our growing Heidrick Consulting business."